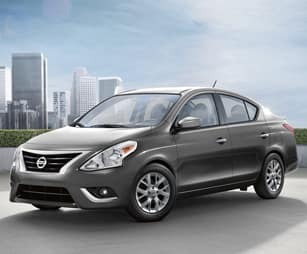 The new 2019 Nissan Versa is the perfect blend of sleek style, incredible efficiency and advanced tech all in one impressive sedan. Thanks to the eye-catching, aerodynamic style paired with efficient power, you’ll have a blast cruising by the pumps while commanding attention at the same time. Move inside the stylish interior and you’ll find yourself surrounded by generous space for all your needs, striking design and plenty of modern technologies to turn every moment behind the wheel into an unforgettable experience. 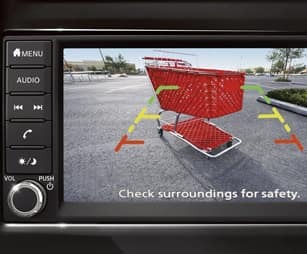 Additionally, the new Versa comes equipped with a fantastic array of standard and available safety features delivering much needed protection on the go. Hit the road today in style and go the distance in the new 2019 Versa. 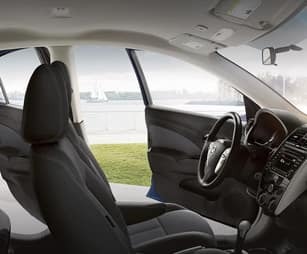 Come experience more for yourself when you test-drive a 2019 Nissan Versa in Gastonia, NC, at Gastonia Nissan, also serving customers throughout the greater Charlotte, NC, area. 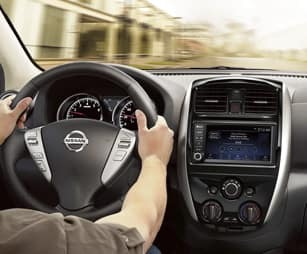 When your 2019 Nissan Versa needs maintenance or repairs, look no further than our service department where our professionally-trained technicians are equipped to handle all your service needs. Whether you need a simple oil change or major repairs, you can trust the quality service you’ll receive here at our dealership. 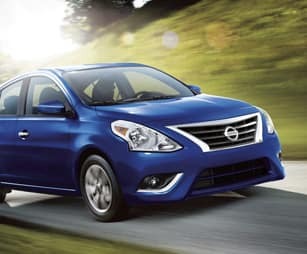 If you’d like to purchase or lease the 2019 Nissan Versa in Gastonia, NC, stop by Gastonia Nissan at2275 E Franklin Blvd., Gastonia, NC 28054 for a test-drive today. We look forward to serving our customers throughout the greater Charlotte, NC, area. *Options listed are based on the SV model shown in image.